Hear from some of Australia’s most successful leaders as well as local success stories. We will also provide fantastic, value-for-money social events. 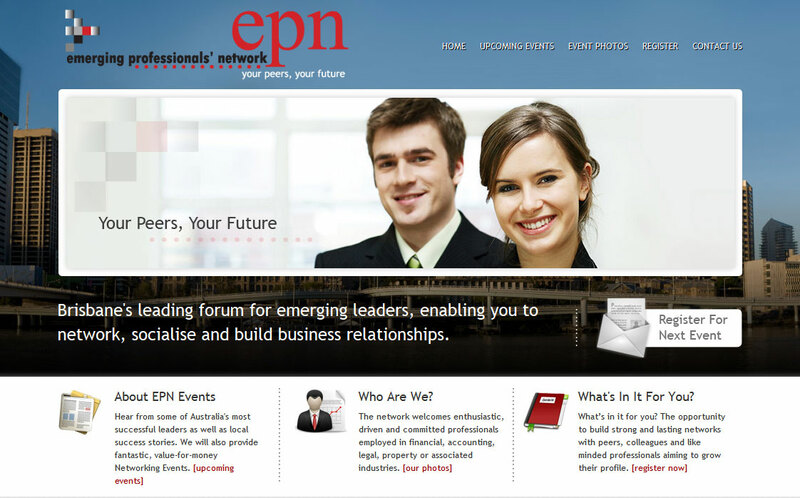 The network welcomes any enthusiastic, driven and committed professionals employed in financial, accounting, legal, property or associated industries.